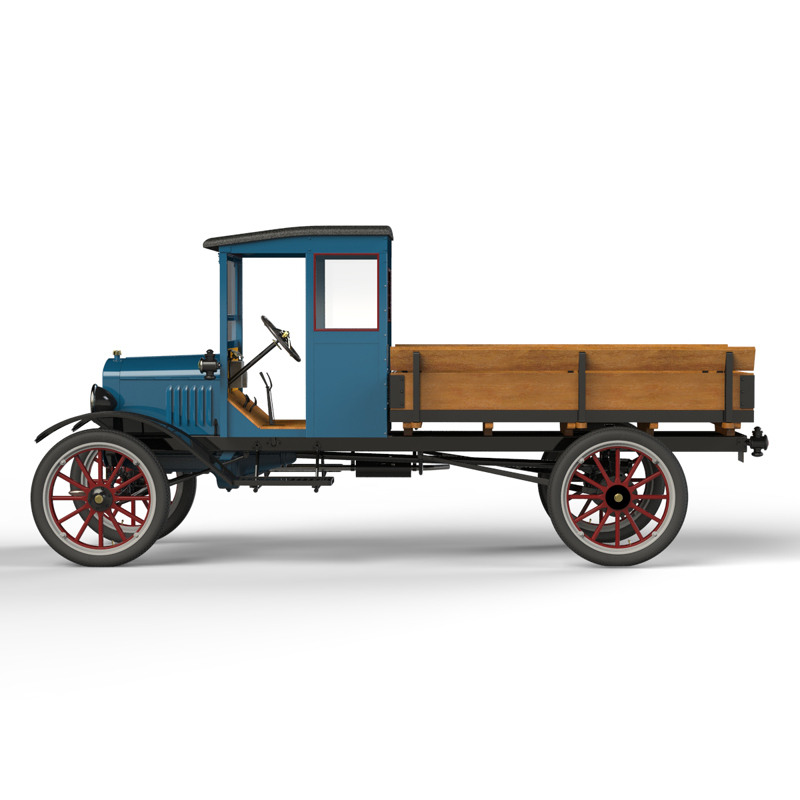 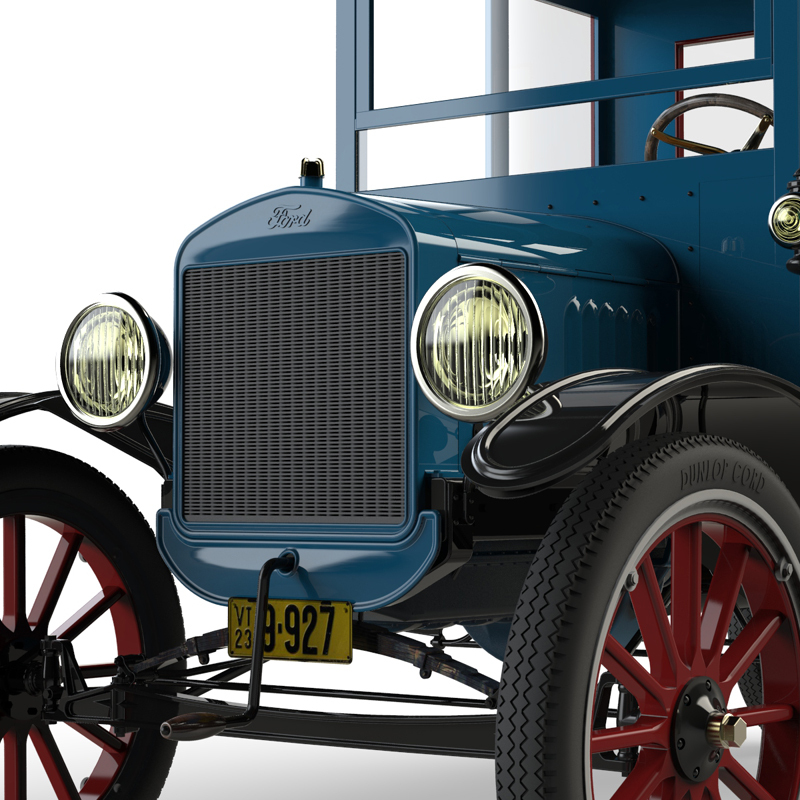 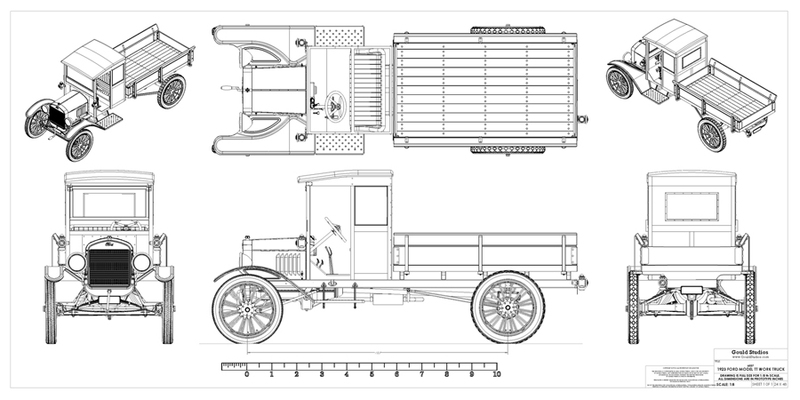 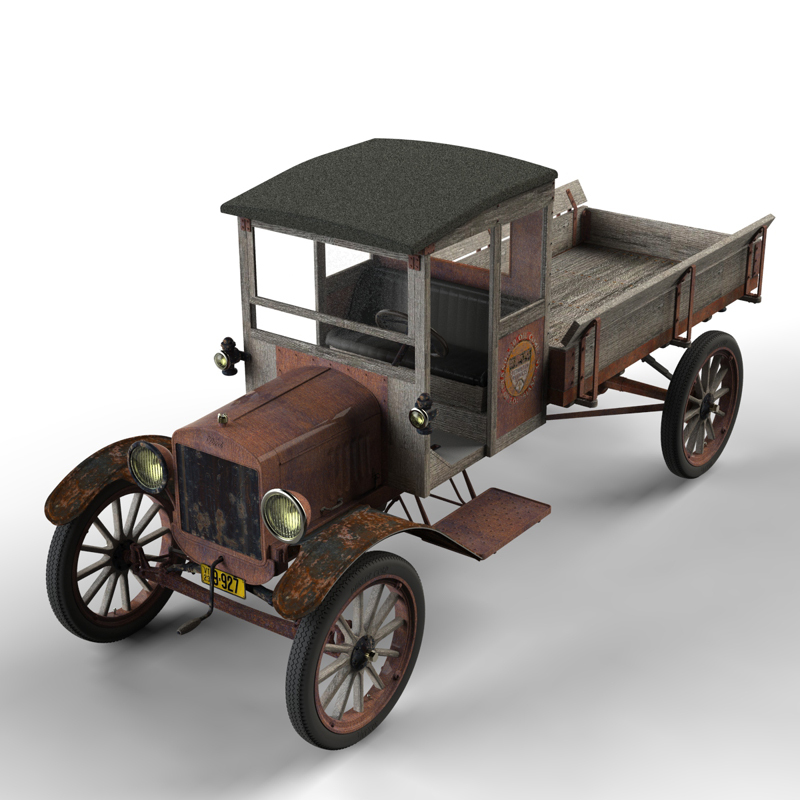 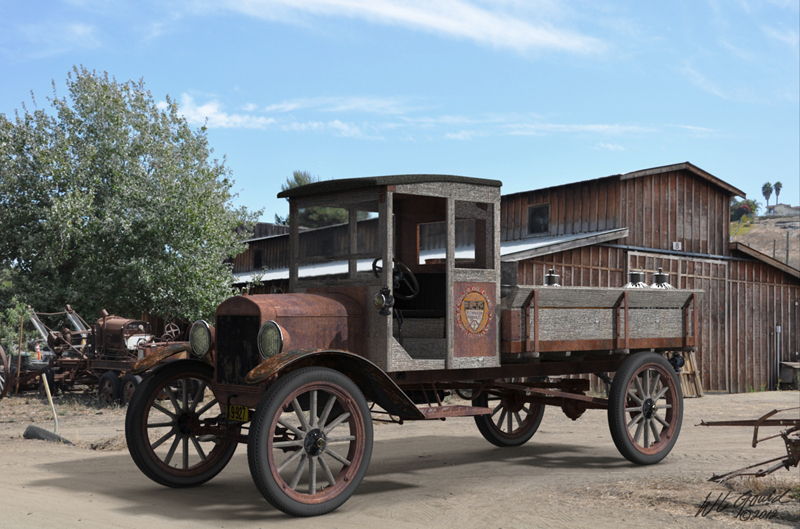 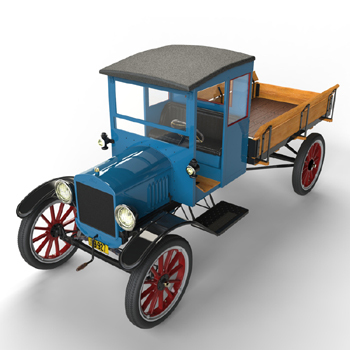 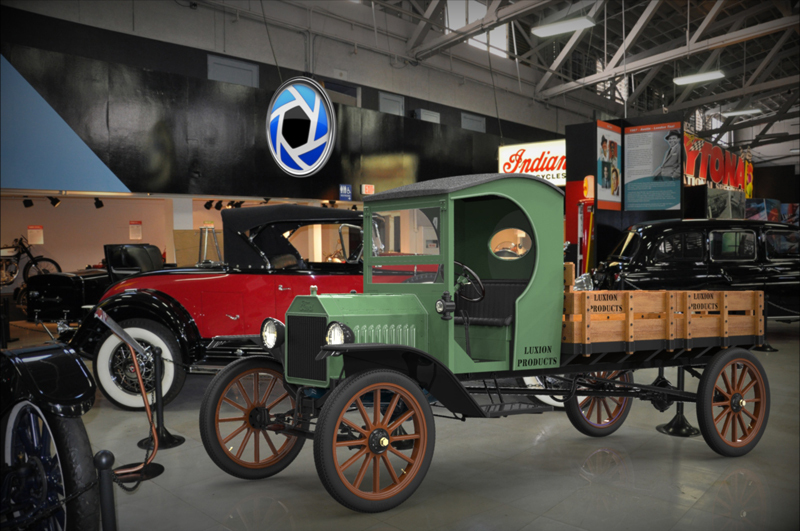 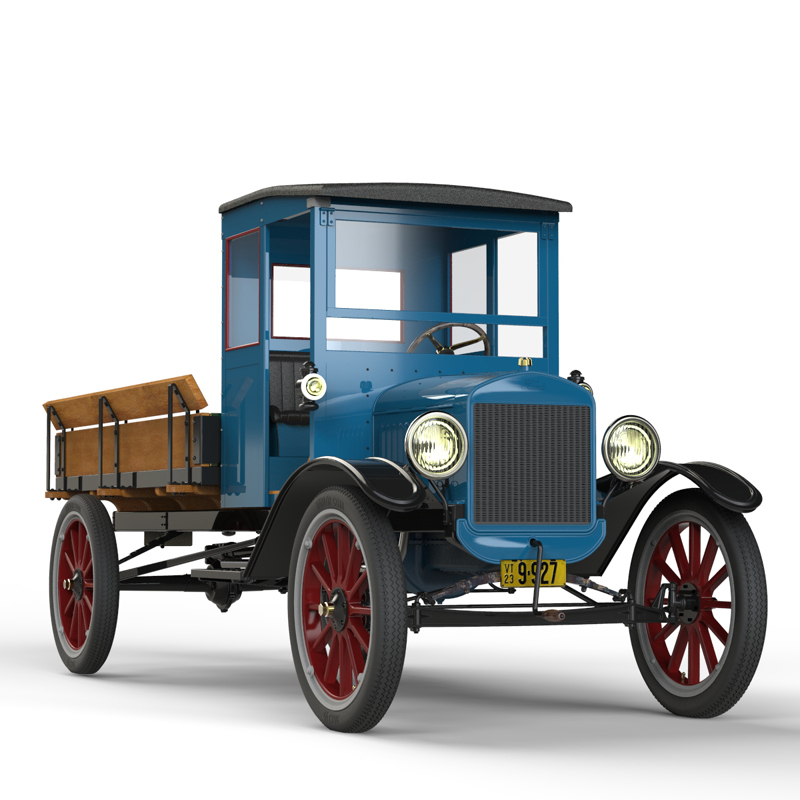 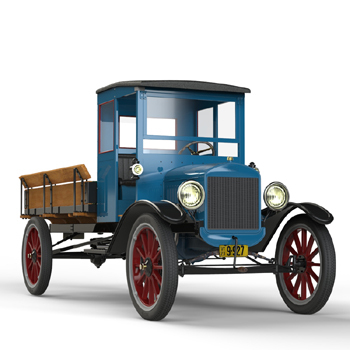 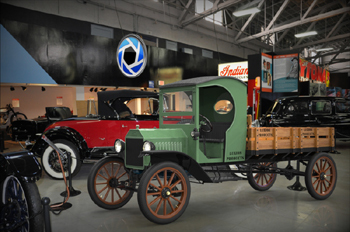 A "heavy duty" chassis was soon offered, called the Model TT, with a longer 125" wheelbase and offered with a worm-drive rear-end, but with a top speed of about 28 MPH. 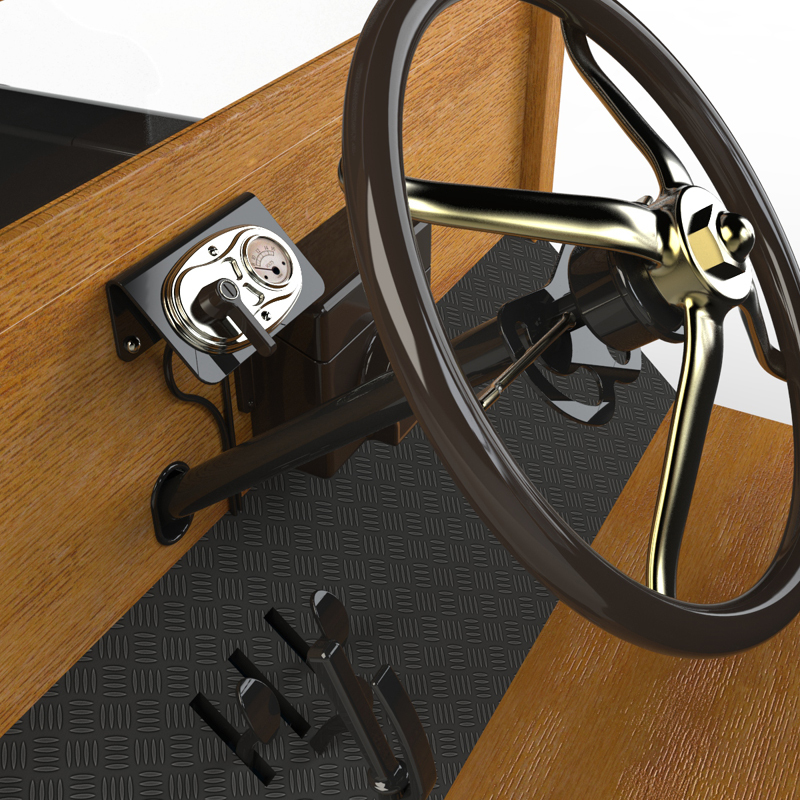 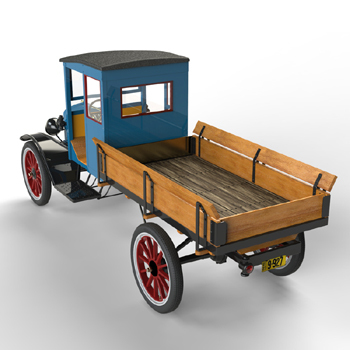 A wide variety of bodies were offered by owners and independent coachbuilders to fit the standard TT chassis, of which the utilitarian "Plank Side" or "Flat" bed was the most popular. They were usually quite colorful, and emblazoned with the company name as an early form of "rolling advertisement".